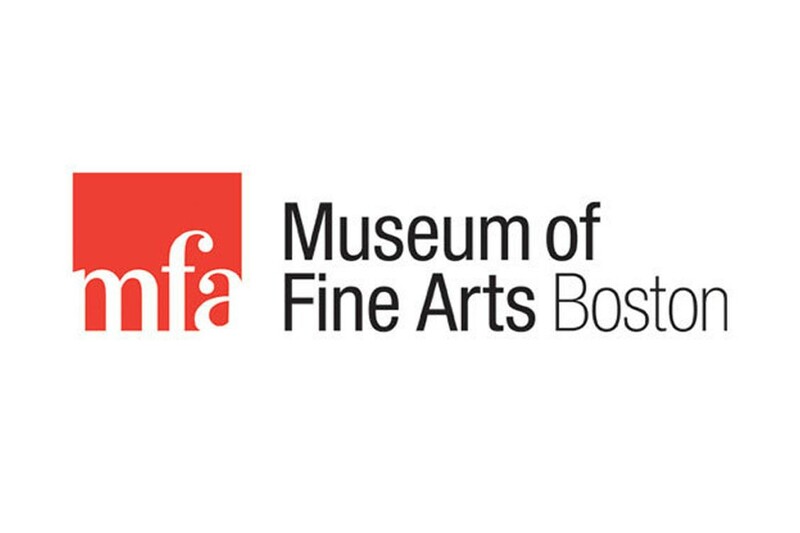 WHATIFTHEWORLD is pleased to announce that Pierre Fouché’s work is included in Crafted: Objects in Flux at the Henry and Lois Foster Gallery (Gallery 158), Museum of Fine Arts in Boston. This group exhibition, which runs until 10 January 2016, is the first of its kind within an encyclopedic museum to explore the broad possibilities of contemporary artistic engagement with craft. By examining these interactions in proximity to historical examples in the MFA’s collection, Crafted demonstrates the vitality, viability, and variety inherent in choosing craft as a foundation for contemporary artistic practice. Crafted explores this moment of “flux” in the field, focusing on contemporary craft-based artists who bridge cutting-edge concepts and traditional skills as they embrace and explore the increasingly blurred boundaries between art, craft, and design. Featuring a selection of works from across the landscape of contemporary craft, the exhibition includes more than 30 emerging and established international artists. Looking to a broad range of materials and practices, the exhibition explores the connections between craft and performance; the opportunities provided by new technologies and materials; and the power of rethinking craft’s interactions with architecture and space.